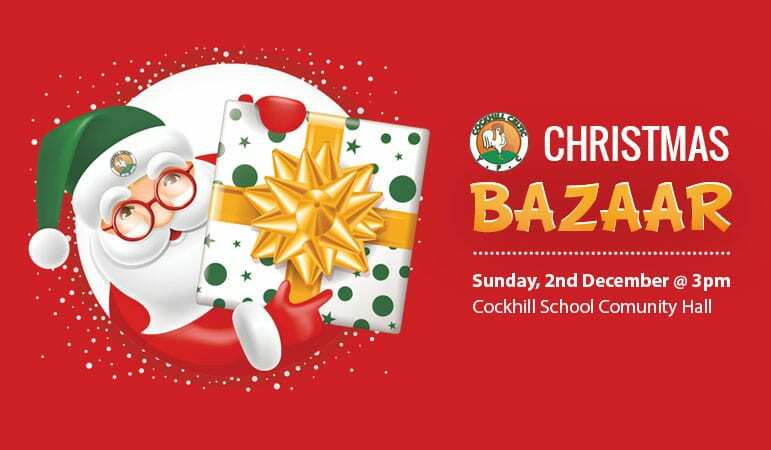 The annual Cockhill Celtic Christmas Bazaar will take place on Sunday 2nd December @ 3.00pm in the Cockhill School Community Hall. Santa will be there, so get along and joing in the fun and there will be loads of great prizes to win! Prizes include Christmas Hampers, Boys & Girls Toys, Vouchers, Luxury Spa Treatment for 2, Bags of Coal, Festive Alcohol Drinks Hamper a X Box Console plus much more. Help support your local club, get along and be in with a chance to win yourself a nice early Christmas present!